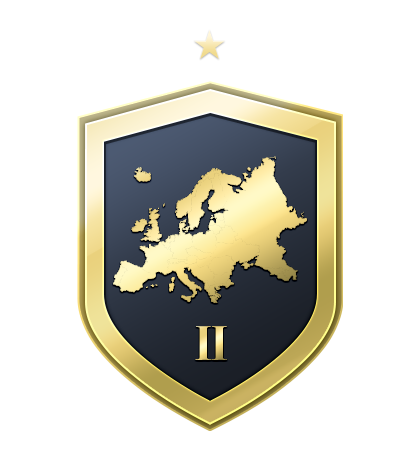 Exchange squads featuring European players for great rewards! 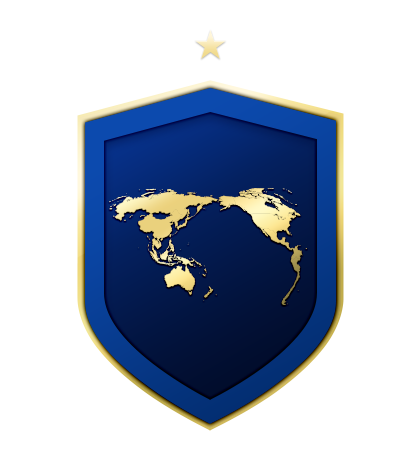 Exchange squads featuring players from the Pacific Rim! 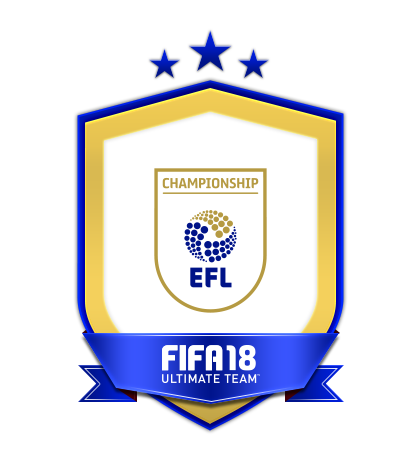 Exchange squads from the EFL Championship to earn a special SBC McCormack (untradeable). 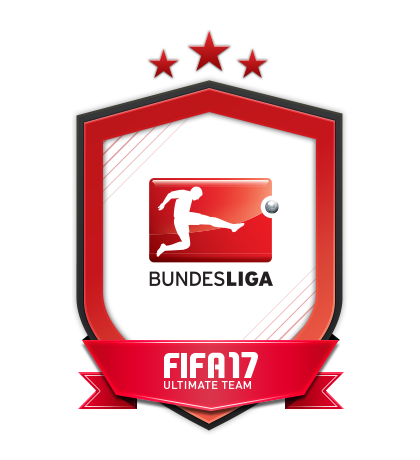 Exchange squads from the Bundesliga to earn a special SBC Lewandowski (untradeable). 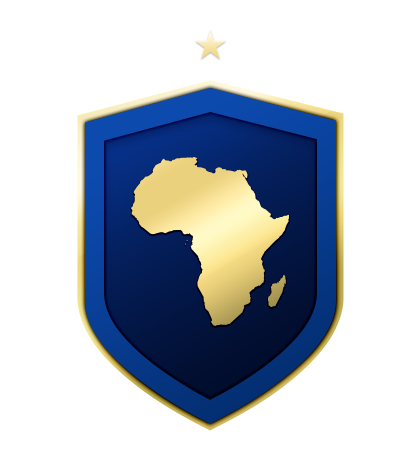 Exchange squads featuring African players for great rewards! 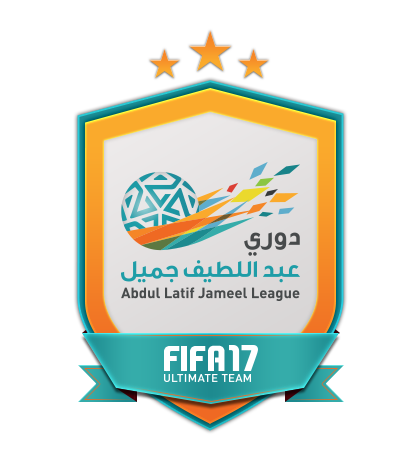 Exchange squads from the Dawry Jameel League to earn a special SBC Al Soma (untradeable). 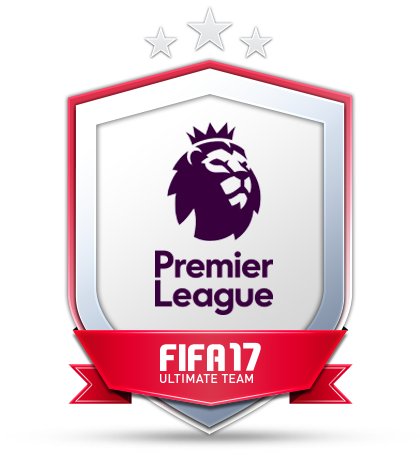 Exchange squads with teams from the Premier League to earn a special SBC Kane (untradeable). 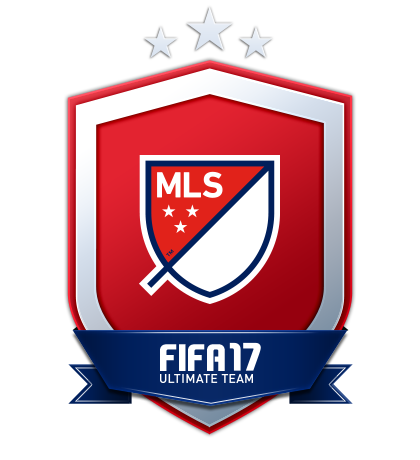 Exchange squads featuring North American players for a special kit (untradeable) and more! 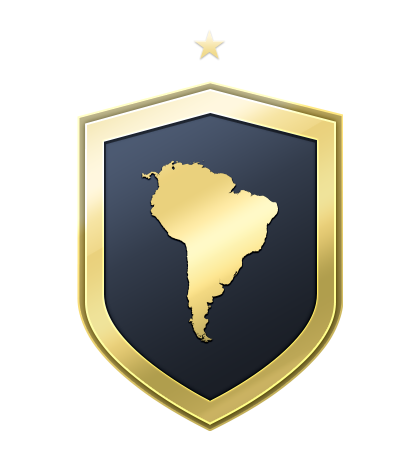 Exchange squads featuring South American players for a special kit (untradeable) and more! 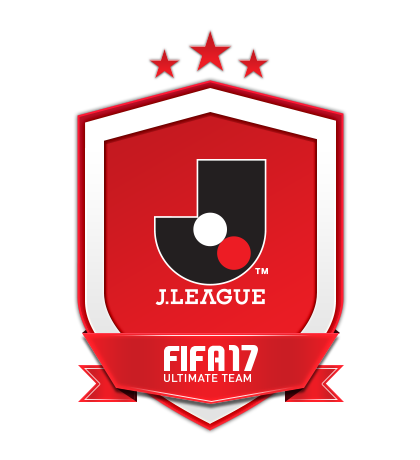 Exchange squads with teams from the J1 League to earn a special SBC Utaka (untradeable). 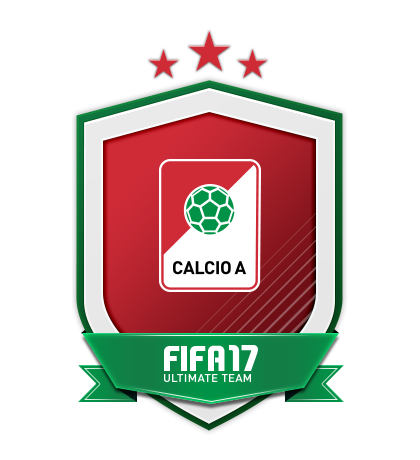 Exchange squads from Calcio A to earn a special SBC Higuaín (untradeable). 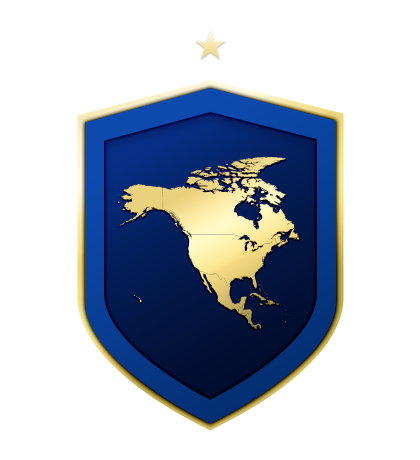 Complete Challenges featuring non-domestic players. 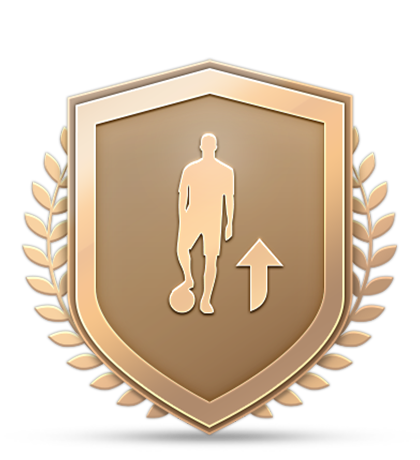 Complete Challenges featuring players from Europe playing abroad. 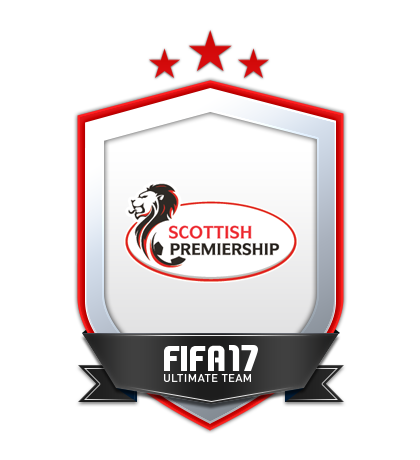 Exchange squads with teams from the Scottish Premiership to earn a special SBC Griffiths (untradeable). 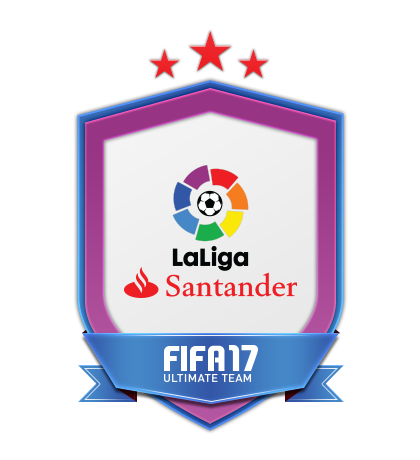 Exchange squads with teams from LaLiga Santander to earn a special SBC Suárez (untradeable). 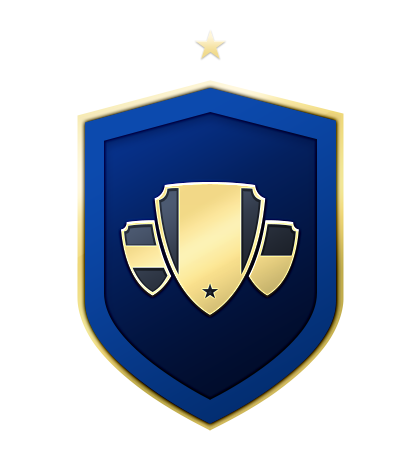 Really test your Squad Building Skills with this Group for a unique kit (untradeable). 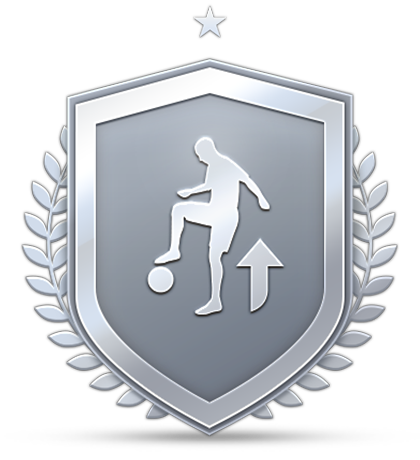 Get training with the Intro to Hybrid Squads before moving on to the Advanced Category! 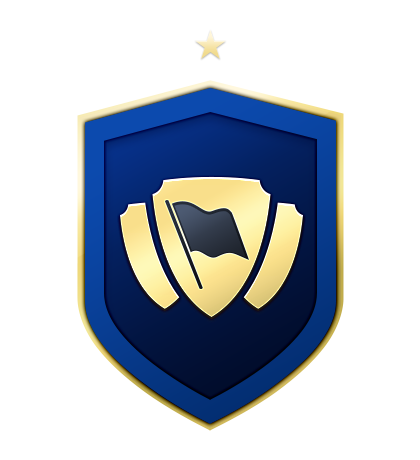 Exchange some of your unwanted Gold players for a chance at BETTER Gold players (untradeable). 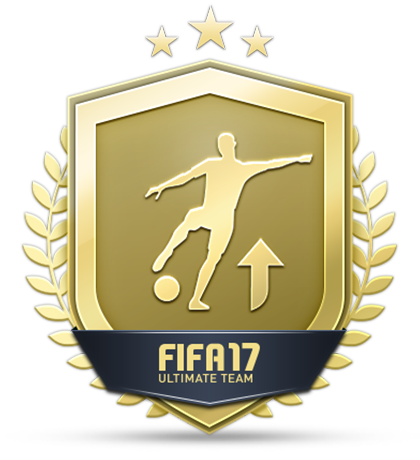 Exchange your unwanted Silver players for a pack with three Gold players (untradeable). 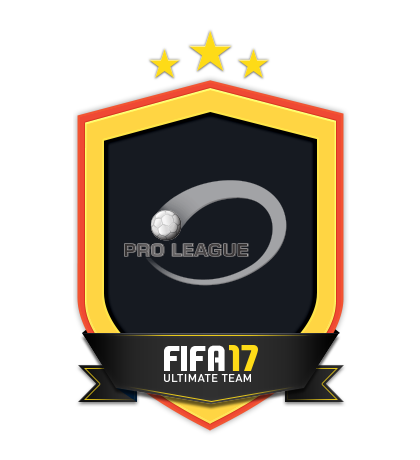 Exchange your unwanted Bronze players for a pack with two Silver players (untradeable). 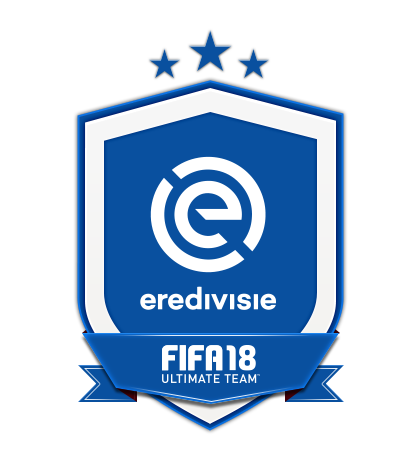 Exchange squads with teams from the Eredivisie to earn a special SBC De Jong (untradeable). 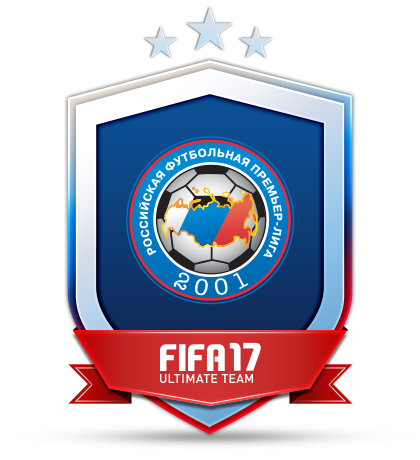 Exchange squads with teams from the Russian League to earn a special SBC Smolov (untradeable). 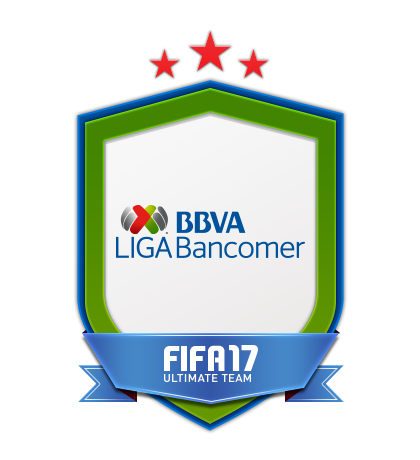 Exchange squads with teams from LIGA Bancomer MX to earn a special SBC Gignac (untradeable). 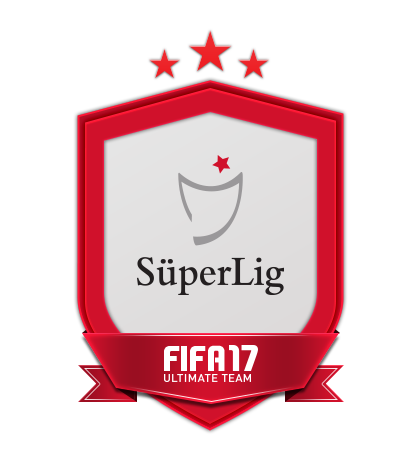 Exchange squads with teams from the Süper Lig to earn a special SBC Eto'o (untradeable). 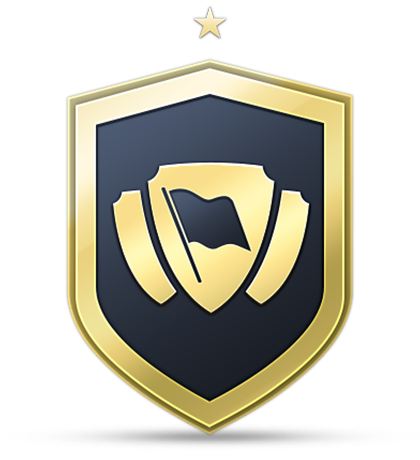 Exchange squads with teams from the Pro League to earn a special SBC Perbet (untradeable). 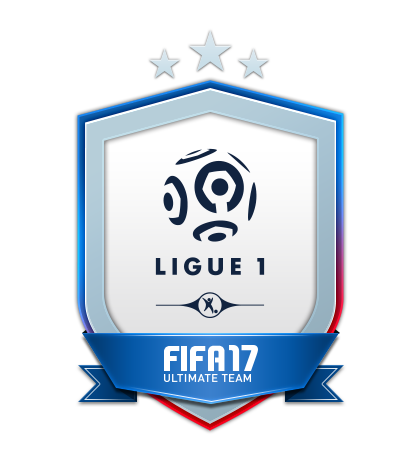 Exchange squads with teams from Ligue 1 to earn a special SBC Lacazette (untradeable). 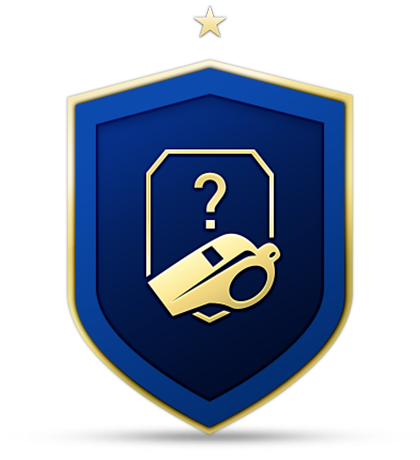 Exchange Multi-League Squads that increase in difficulty. 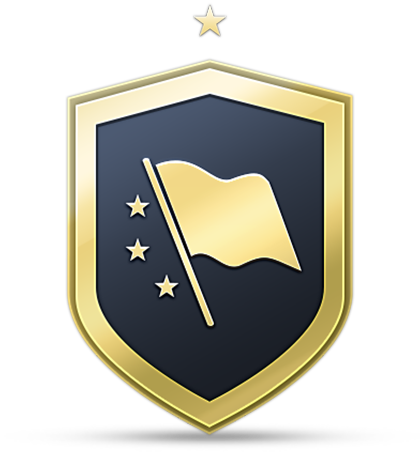 Exchange squads of increasing difficulties that focus on Nationalities. 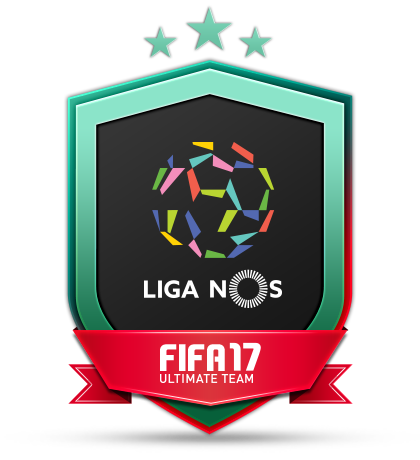 Exchange squads with teams from Liga NOS to earn a special SBC Jonas (untradeable). 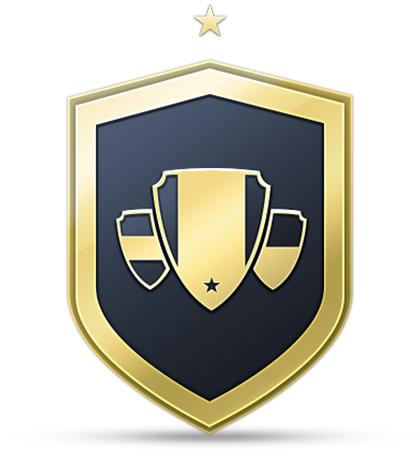 Exchange squads with teams from the MLS to earn a special SBC Giovinco (untradeable). 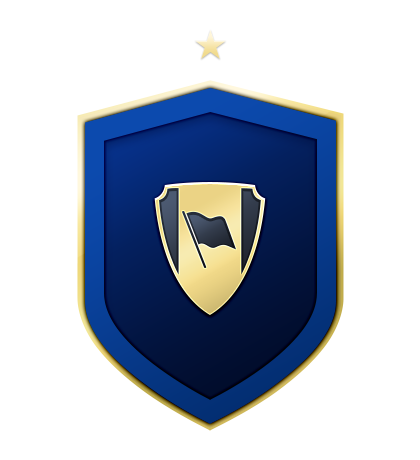 Continue building and exchanging squads for rewards. 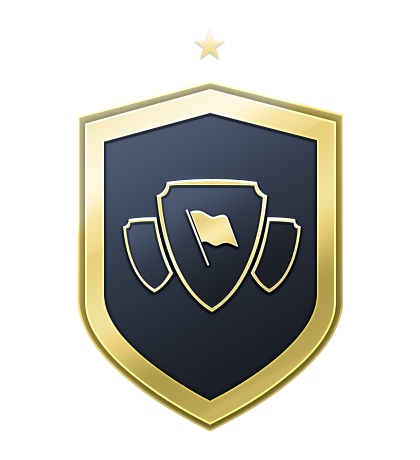 Learn the basics of Squad Building Challenges and earn rewards.